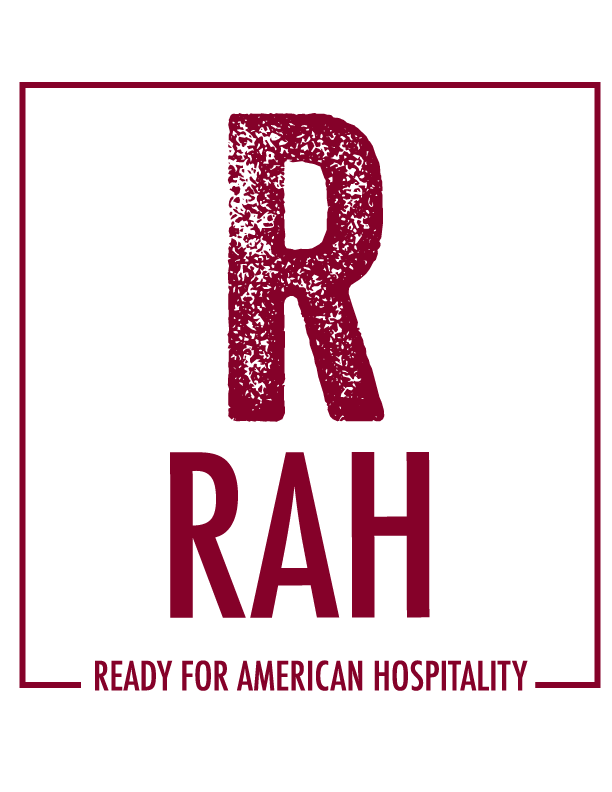 Interested in Enrolling in Ready for American Hospitality? All adult job seekers that speak English as a second language are eligible to apply! Thank you! Anthony or Essam will be in contact with you shortly.